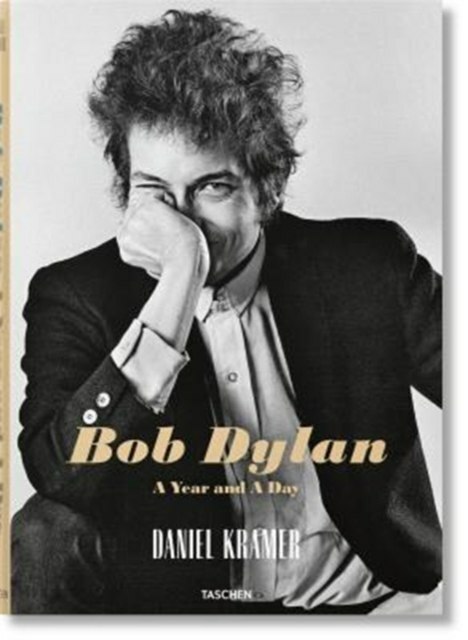 Daniel Kramer's classic Bob Dylan portfolio captures the artist's transformative "big bang" year of 1964-65. Over the course of a year and a day, Kramer's extraordinary access to Bob Dylan on tour, in concert, and backstage, allowed for one of the most mesmerizing photographic portfolios of any recording artist and a stunning document of Dylan breaking through to superstardom. Highlights include the Lincoln Center's Philharmonic Hall concert with Joan Baez; the Bringing It All Back Home recording sessions; and the now-famous concert at Forest Hills, when Dylan's controversial transition to electric guitar exemplified his constant, cryptic state of becoming.